The spring of rum seems to never to come to an end. As 2016 has been already very rich with the emergence of Manchester, Marseille and Athens as new rum reasons to travel, 2017 is keeping the pace. After Poland has just declared its flame for rum, Amsterdam managed to find a little space in the very very busy rum agenda. It will be in May just before heading to Madrid. 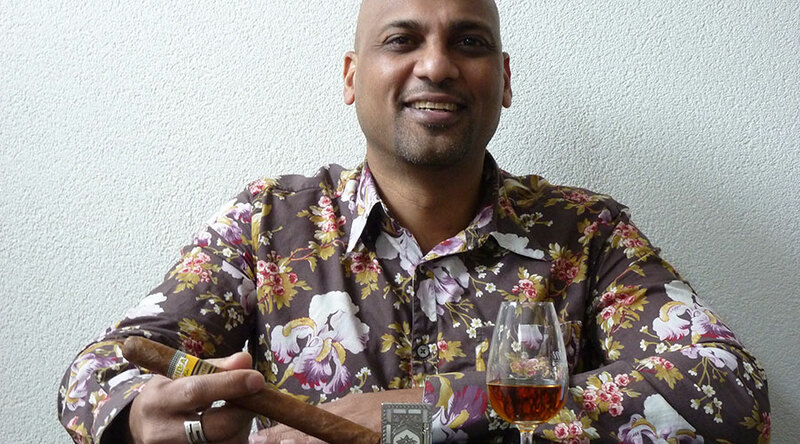 Interview with Gianni Debipersad founder of Club Rum Amsterdam and a happy man. Gianni loves rum and cigars and decided to combine his 2 passions in a one day festival. 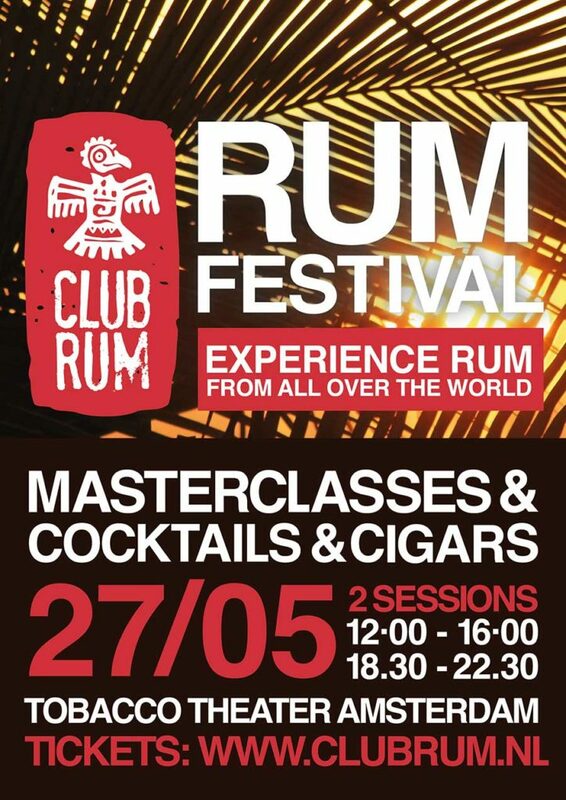 – You are launching Club Rum Amsterdam a new festival dedicated to rum in The Netherlands, is it the first of that kind ? Yes, it is the first festival dedicated solely to rum. For such a small country we have a huge number of whisky festivals and a rum festival, in my opinion, was long overdue. I think rum deserves the same place in the spotlight as whisky. – Can you tell us a bit more about your passion for Rum ? What is your back ground ? Born and raised in Suriname I was brought up with the reality of sugarcane plantations and rum making (albeit on a modest scale). Growing up I had the pleasure of chewing on sugar cane and drinking the juice which is awesome (a tip for everyone). When I started drinking I immediately was fascinated by the craftsmanship of all involved in rum making (as for whisky my other “spirit of choice”). 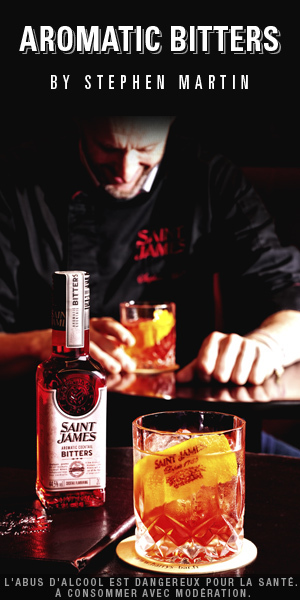 From the cooper to the master distiller/ blender. I can’t wait to visit my first distillery! But I’m merely an amateur rum enthusiast and I do not work in “the industry”. – How is the rum market evolving in The Netherlands which is a paradise for tax evasion (naughty you) but also for single malt lovers ? No comment on the tax evasion part but we have seen an increase in demand for (premium) rum in the past 5 years. I think this is partly due to the rise in prices for whisky so consumers look for alternatives. Some independent Dutch (whisky) bottlers have released rum bottlings and hopefully more will follow. So all in all I think that there is more awareness for rum here now than there has ever been and hopefully Club Rum can play it’s part in creating that awareness. – Is it the same importers as the whisky ones that have started importing rum ? Well, I can’t say that they started with whisky first. But all importers have a portfolio of a wide variety of products and hopefully rum will become an increasingly larger part of that portfolio. 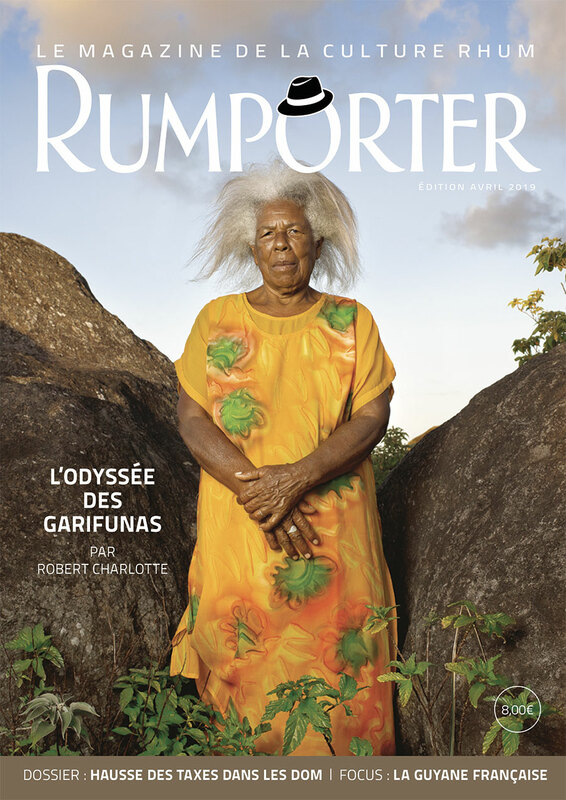 – Is there any awareness of the rum terroirs in the current development of rum in the Netherlands : Jamaica, Agricole, etc ? In my humble opinion not enough. And that is precisely one of the goals of the festival: education. That’s why I was happy to have Benoit Bail agree to do a Agricole masterclass because that is a great way for visitors to learn more about this terroir. 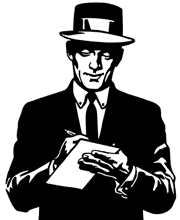 – What will be the hot spots of Rum Club Amsterdam ? I can’t name a particular hot spot. My goal is give the visitors the chance to experience rum from all over the world and to educate themselves. And that experience should be enhanced by a good atmosphere, nice music, cocktails and food. – Why should we make the 27th of May trip ? Where is the location of the festival ? Can we smoke there ? The festival is in Amsterdam which in itself is a good reason to come to the festival. There are a number of good (cocktail) bars in Amsterdam to continue the rum experience after the festival and there is of course plenty to do/ see in the city. At Club Rum you can enjoy a good smoke of … premium cigars. There will be a nice variety of both long and short fillers (cigar aficionados will know what I mean) available. Furthermore I think the ambiance will be very different from other (whisky) festivals in The Netherlands and I can use the support in hopefully turning Club Rum in an annual festival/ tradition rum lovers look forward to. The Renaissance of Renaissance Rum Festival : Interview with Robert & Robin Burr, creators of the festival.